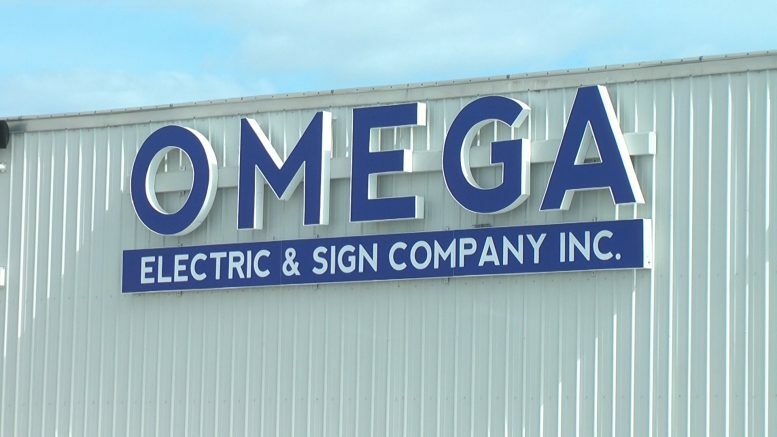 Omega Sign & Electric Company has 18 full-time employees at their location in Alpena. Alpena, Mich. — An Alpena company has been recognized as one of the top 50 companies of 2019 to watch in Michigan. Omega Electric & Sign Company received the award, which is presented by the organization, Michigan Celebrates Small Business. They are the only company from the Sunrise Side to receive the honor this year. President Ryan Fairchild and his team were excited to receive the news and continue representing the area with pride. 18 employees work full-time at Omega. The company specializes in electric contracting services as well as sign and graphic production and installation. They will be honored at a gala in May.